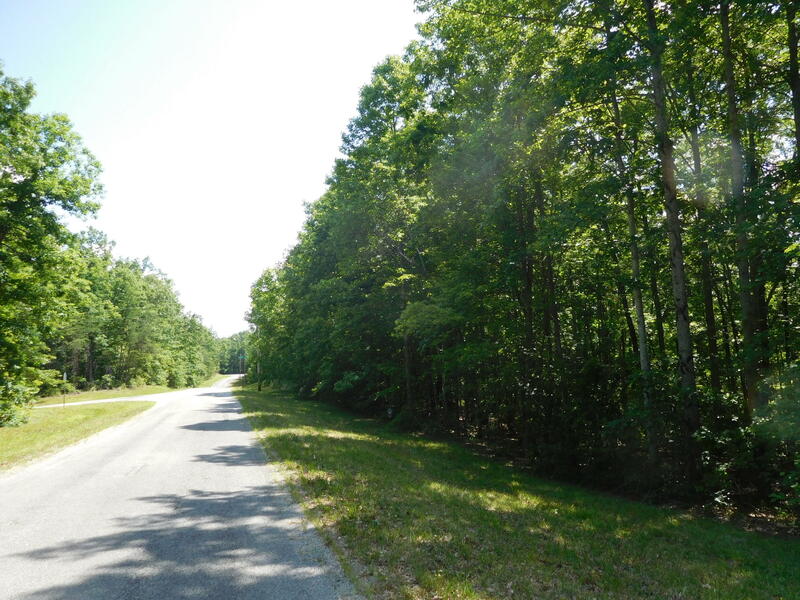 A beautiful 4 acre Cumberland Cove Property in this deed restricted community. Peace and Quiet, Nature & Wildlife describe this gorgeous setting for your ''Dream Home'' or Vacation Home. 3 Private Parks for Residents use with Miles of Hiking Trails, Caves, Creeks, Waterfalls and Amazing Scenic Views. Call for a showing.